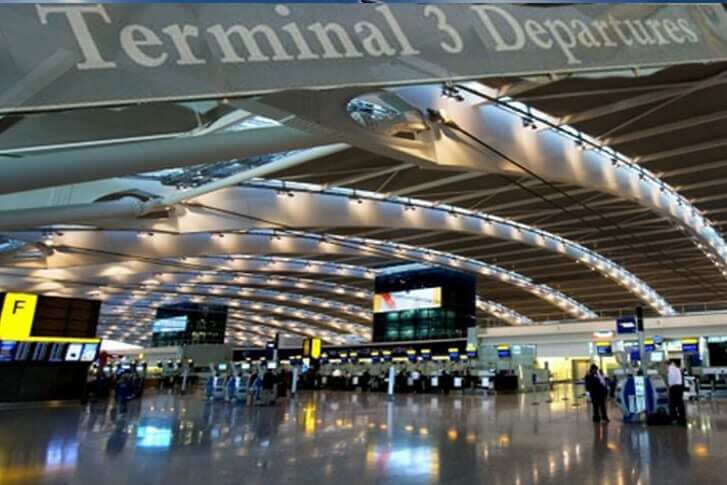 Armed police were called in after initial reports of man seen in possession of a knife at London’s major air hub, Heathrow Airport. The person was reportedly behaving in a threatening way and was sighted in airport’s Terminal 3 building. Law enforcement officers detained the mam upon arrival, The police later clarified that the item in man’s possession was found to be “a metal object and not a knife” and that the incident was not terror-related. “Armed officers attended and the man, believed to be in his 20s was quickly detained,” said police. Newer PostNo entry to Australia for Saudi Women traveling without male guardian?